New on @Netflix This Month #streamteam - Page 3 of 5 - Say It, "Rah-shay"
The Belcher clan is back in season 5 of Bob’s Burgers! 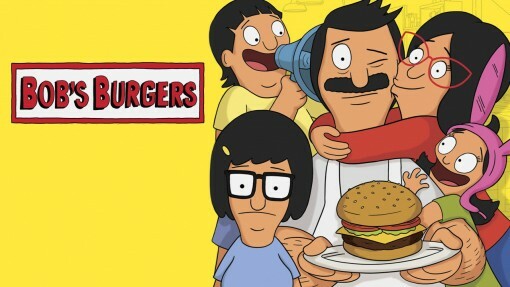 Bob’s Burgers is an animated series about a man, his family and a burger joint. A third-generation restaurateur, Bob Belcher runs Bob’s Burgers with the help of his uptight wife, Linda, and their three kids, boy crazy Tina, goofy Gene and mischievous Louise. BOB’S BURGERS airs SUNDAYS on FOX.